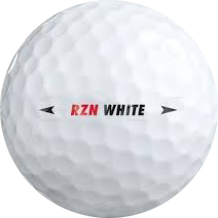 Nike RZN White Golf Ball. 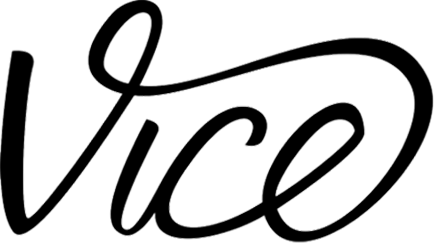 Distance performance – softer feel. Perimeter Weighting – Lighter RZN core and heavier outer layers results in the highest levels of MOI for more stable ball flight, especially in crosswinds. RZN is 10 percent lighter than conventional rubber. Soft Top Coatings – Increased greenside and spin control.